Cheap plastic laundry baskets cost next to nothing from a dollar store. Made from thin plastics of all colors, you have multiple purchase options. 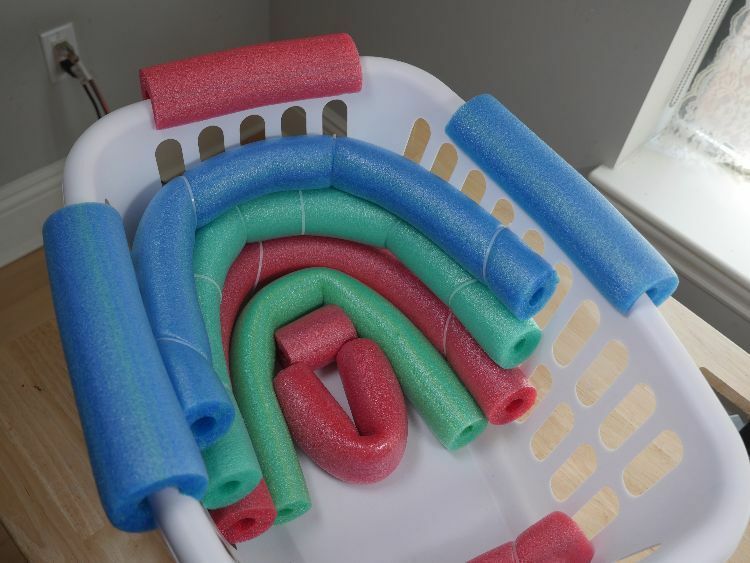 While you can certainly use them for laundry, these projects will have you upcycling them into beautiful and functional household helpers. So grab a laundry basket and dump out the laundry. 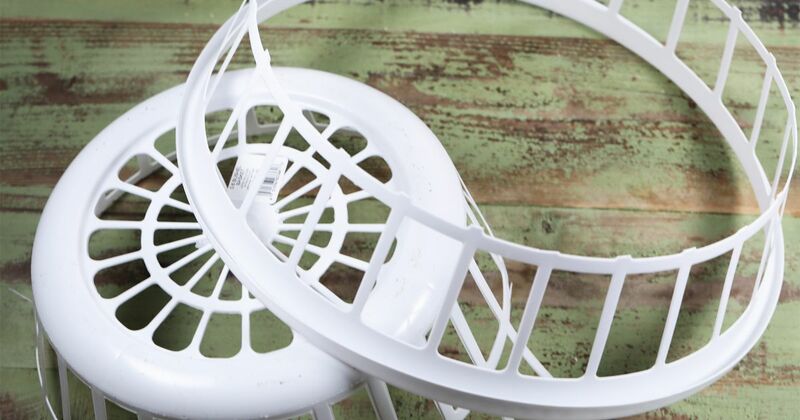 With a few easy-to-follow steps you can upcycle a laundry basket in the time it takes you to wash a load of clothes. 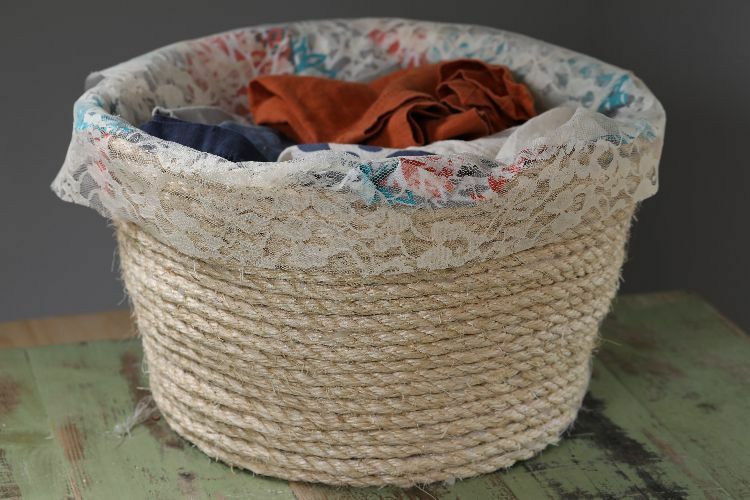 Take your ugly laundry basket from a dollar store find to custom décor with some fabric, twine, and lace. Get the full tutorial here. Where do you put baby to play? You can create a charming play station for baby from a laundry basket! Get the full tutorial here. Planters can be expensive, and the bigger they are the more they cost. Luckily, an old laundry basket can save the day. Get the full tutorial here. You want your dog to enjoy a comfortable ride on car trips. 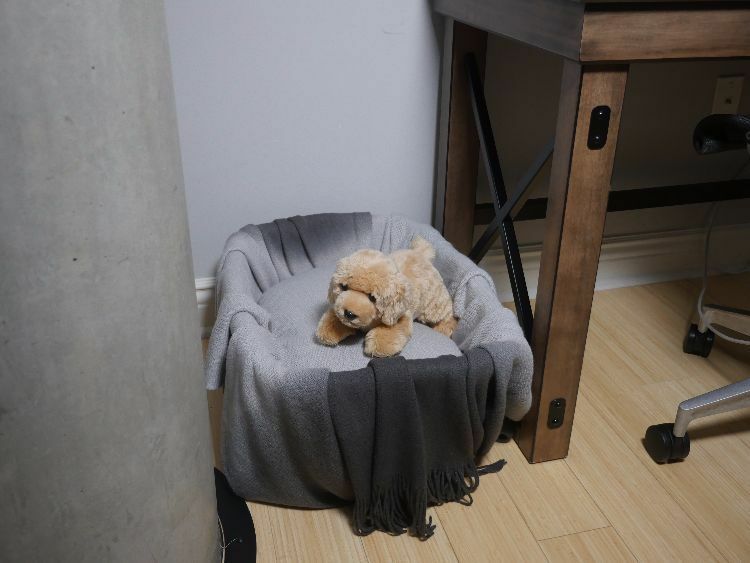 Car pet beds keep your pet secure, comforted and raised up enough to see what is going on outside of the car. Get the full tutorial here. Two different styles of dollar store laundry baskets combine to create a unique garden idea. 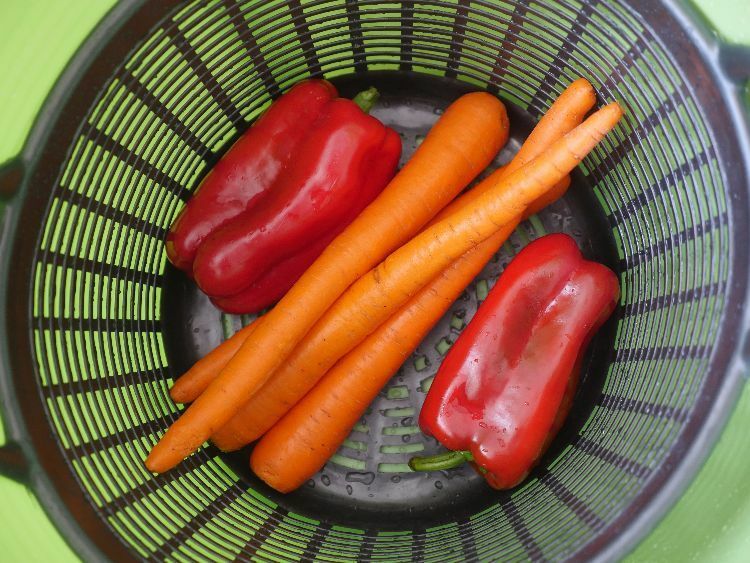 Using this creative solution to washing off produce in the garden works to cool it down quickly and wash off any little bugs that want a ride into your home. Closet storage solutions can be expensive. 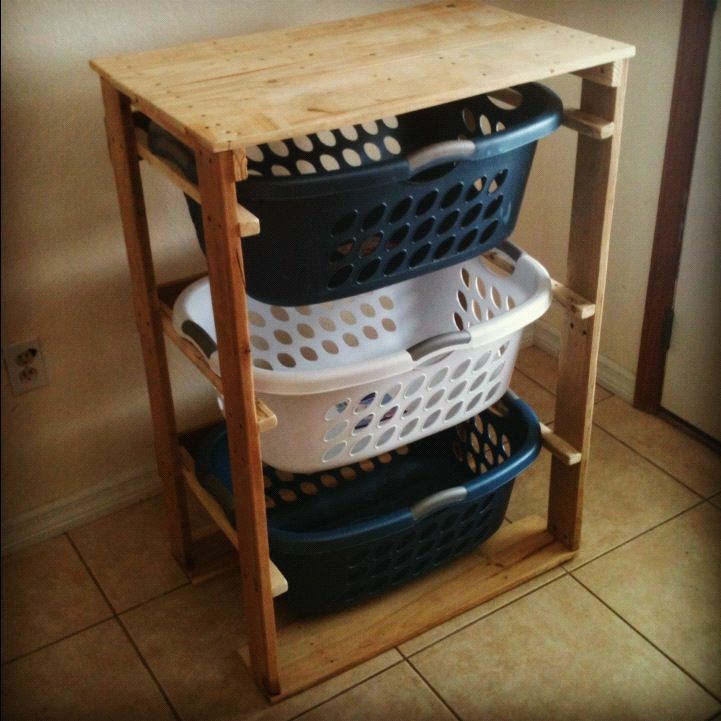 Ana White solves this problem by creating a simple frame for holding cheap laundry baskets. The minimalistic design means you don't spend a lot of money or time on construction. Growing potatoes can be tricky. 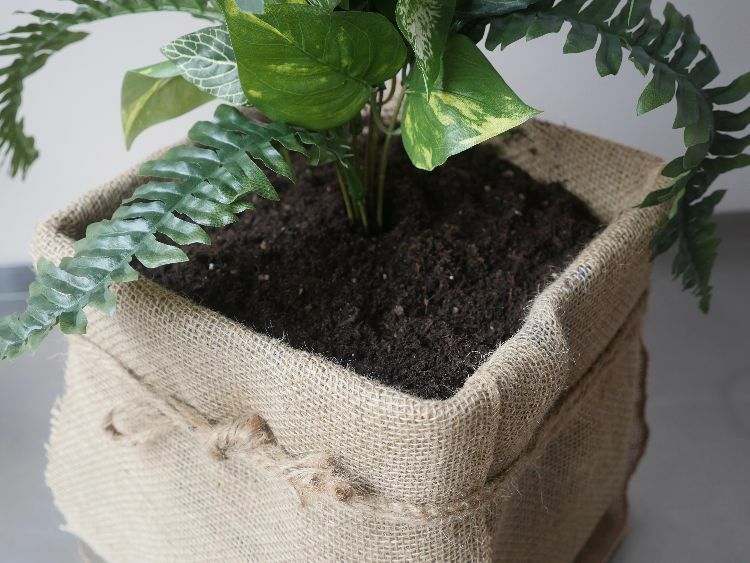 Traditional growing methods require you to dig a pit or a trench. 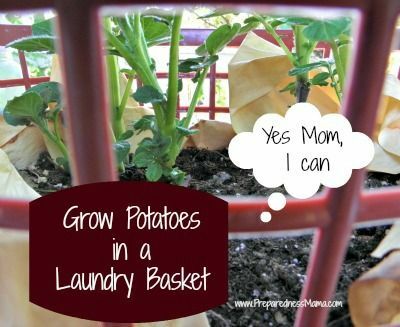 Preparedness Mama eliminates this back-breaking work by growing her potatoes in a laundry basket. You can follow her tutorial to raise your own homegrown tomatoes.